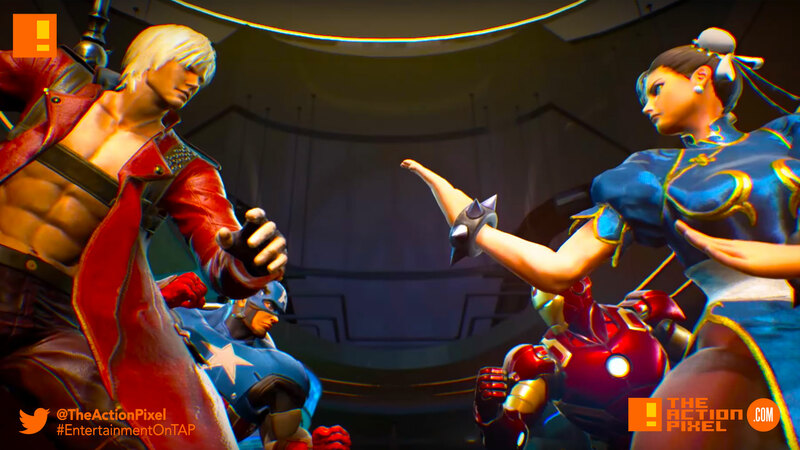 Marvel + CAPCOM unleash the full story trailer for what seems to be an astonishingly layered narrative for the coming Marvel Vs. Capcom: Infinite. 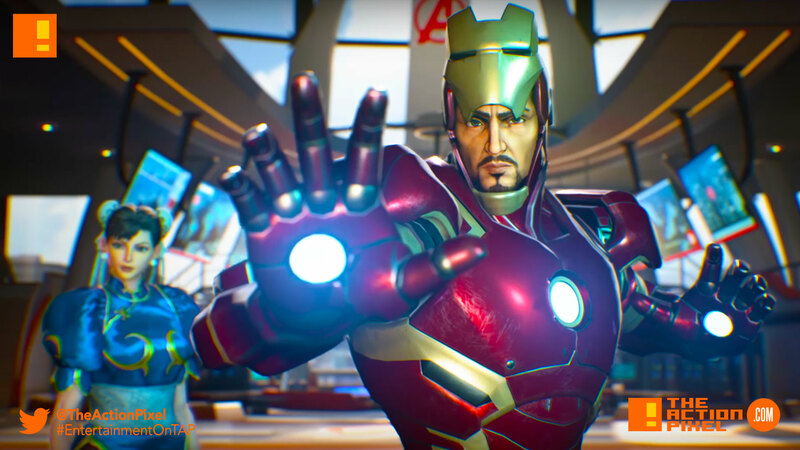 And it seems like Infinity stone-powered Ultron Sigma is too much for Marvel and CAPCOM’s elite to handle alone. Good thing they got an ace up the sleeve. 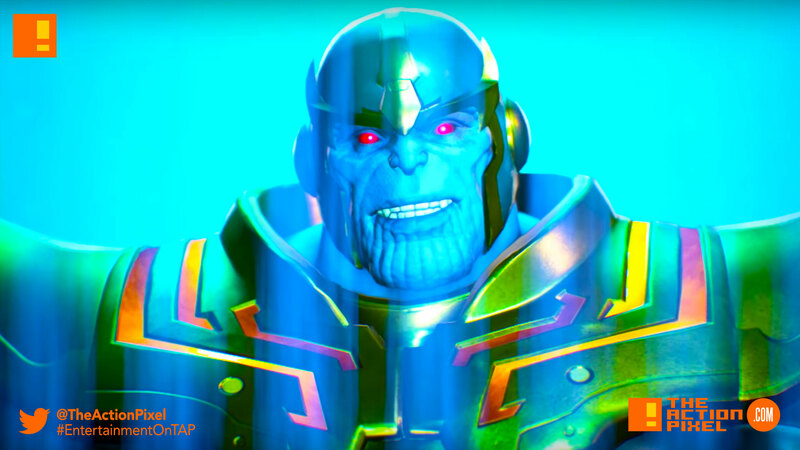 And by ‘sleeve’ we mean the infinity gauntlet and by ‘ace’ we mean airquote-insanely-dangerous-end-airquote Thanos. 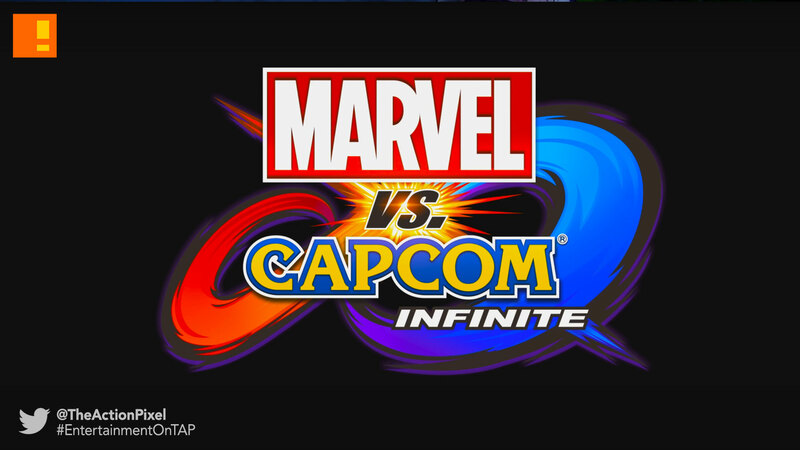 Like a Street Fighter-DmC/Infinity War/Civil War mash-up. Can’t complain.